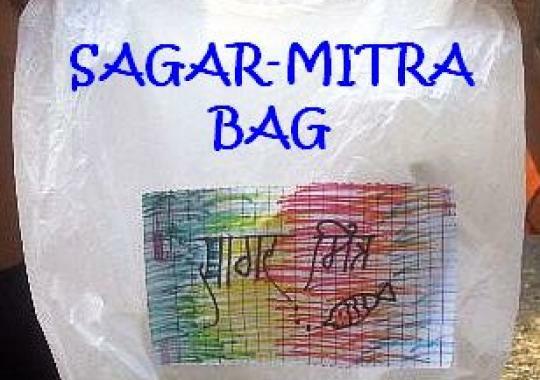 The SagarMitra Abhiyaan now has 82,000 school students who keep aside home plastic wastes in a Sagar-Mitra (Ocean-Friend) bag and fetch it to school once every month. 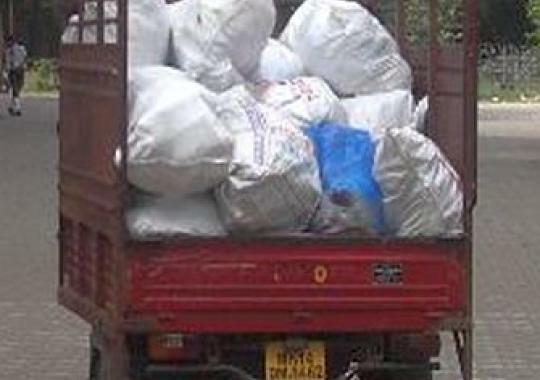 From here it is collected and sent for recycling. 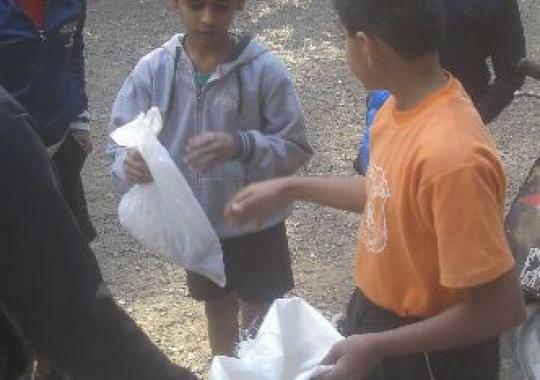 2011-12 we had 150 students as volunteers. 2012-2013 we had 10,000 students as Sagar Mitras. 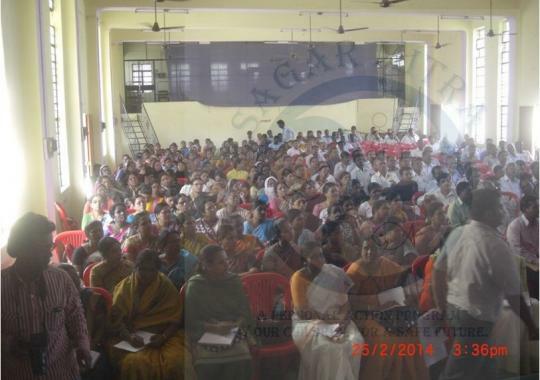 2013-2014 we had 61,000 students as Sagar Mitras (Ocean-Friends). 2014-2015 we now have 82,000 school students and will target for 1,00,000 student members by end of March 2015. 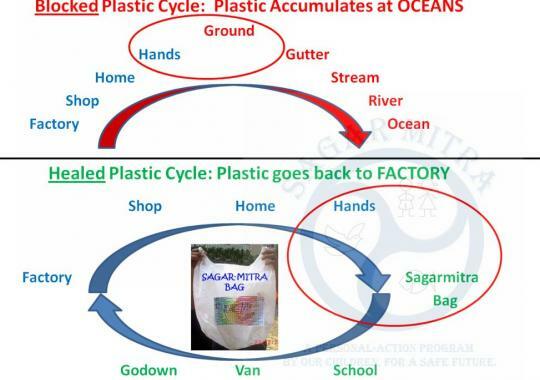 Each student changes 3 people at Home into SagarMitra (Ocean-Friend). By this estimate by March 2015 we will have 4,00,000 of the 55,00,000 population of Pune City in SagarMitra Activity. The program is already introduced in 40 cities/towns and is started well in 2 cities: Wai (11 schools, 1500 students) and Jalgaon (6 schools 1000 students), both from India. (82,000 + 1500 + 1000 = 84500 Sagar-Mitras). Teams are created in Nagpur, Surat, Ichalkaranji, Lonavala, Chakan, Nashik, Aurangabad, Latur Sholapur towns/cities. The aim is 150 cities and every school in each city by 2020. In Pune alone we aim to reach and recruit 1,200,000 students by 2018. The Program was introduced in 2 research papers in September 2014 at Perugia, Italy in the 15th World Lake Conference.